This game is terrible, but by far the most scary thing about this game is the hideous box cover. 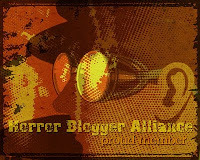 Everywhere out of Europe had a cool Grudge style image. We here did not. See if you can guess which of the above covers the UK got for the game! I honestly thought it was a joke when I first laid eyes on it. No joke though; this is the WORST cover for a game I have ever seen! The game follows the exploits of members of a Japanese family. 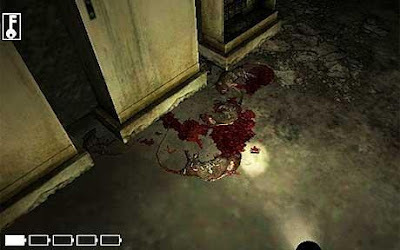 Each level focuses on a different character, and each ends with their demise at the hands of the Grudge. You get a girl exploring a abandoned factory in search of her Dog, a woman who wakes up in a deserted Hospital, a security guard at a TV studio, and a delivery man who is taking a package to a dilapidated apartment block. The game tags itself as a 'fright simulator'. The game is played from the first person perspective. You have no weapons, and there is no combat. You s-l-o-w-l-y walk around each environment and use the Wii-mote as a flash light (I think the family members you control must all suffer from a hereditary disease that slows their metabolism). You need to find batteries around each level as it is game over if your torch goes dead. Also hidden around each level are special items such as photos. 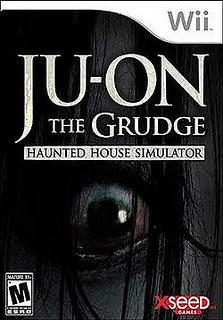 To be able to get the 5th and final level (I assume would be the house from the Grudge films) you must collect all the hidden items. I did not do this. The levels are good for one play through, but agonisingly boring after this. 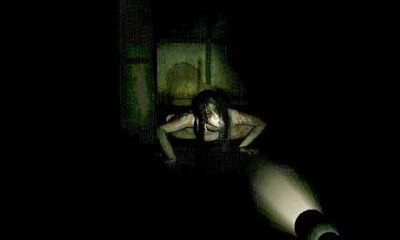 The scares come in the form of things leaping out at you, and strange noises. These are all scripted, so the exact same thing happens each and every time meaning the game is only creepy once. 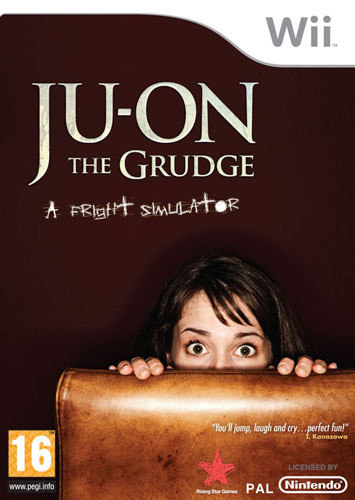 My problem with the idea of a 'fright' simulator is that using the Grudge licence there is only the two ghosts; the little cat boy, and the woman with the long hair. It gets almost farcical the amount of times these two show up throughout the levels! The game does look ok, and does have atmosphere on its levels which at least do feel like totally different locations each time. So is the slow pace, and the scripted scares the only problems this game suffers from? No, not at all. Every know and again you will get into a scuffle with one of the ghosts. To escape you must shake the Wii-mote in the direction the game tells you to, but this is very imprecise which is made worse by the fact if the game fails to recognise your motions then you die and have to restart the level. I also had problems with the controls in general, my torch kept getting stuck facing at the ground or ceiling which got irritating. The game is able to be played in 2 player. 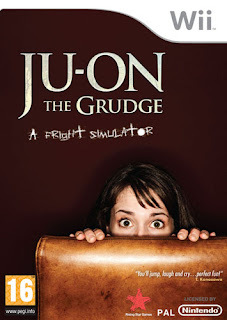 As usual I did not get to try this out, but the way it works I think is that the 2nd player can 'control' the scares by pressing a button every now and again. Overall this game is pretty terrible. I only paid £5 for it, but still feel ripped off. The cover is a warning in itself, nothing that badly designed can conceal a good game. Good for a rent, as the first play through of each of the short levels is kinda scary, but the deathly slow pace kills most the enjoyment.